It’s the main reason I wanted to start this website: vegan hiking boots. In the past I’ve had the worst time trying to find out which boots were actually vegan versus which just weren’t made with any leather. Because they aren’t the same, and some companies don’t understand the difference. I’ve done my best to explain my site and what I’m doing to outdoor gear companies so that I get the most accurate information from them. Often times the contact person at each company is a customer service representative who is just going by the information that’s in front of them and not looking any further into it. And that’s where the confusion starts. Fairly often I was told that a certain boot was vegan, only to find out upon further questioning that the glues aren’t vegan, or that they switch up glues so often that it’s impossible to say whether or not the boot is vegan. 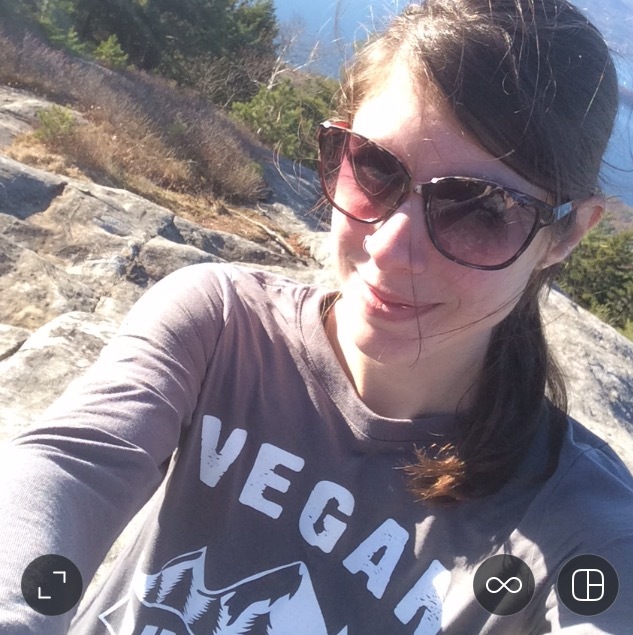 Check out the original blog post I had for finding vegan hiking boots.There are a ton of helpful comments! Please read this disclaimer before purchasing any of the products listed below. 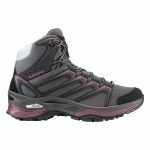 The female-specific Lone Peak NeoShell 3.0 Mid has been winning the hearts of ladies across the globe. From avid thru-hikers to ultrarunners to weekend warriors, more and more women are falling in love with the Lone Peak as they chase their dreams and enjoy the trails. 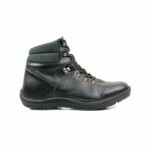 Eco Vegan Shoes is a vegan shoe company, obviously, and their All Terrain Pro Waterproof Hiker is a great boot. I have a pair and they keep my feet warm and dry on hikes in the Adirondack High Peaks. 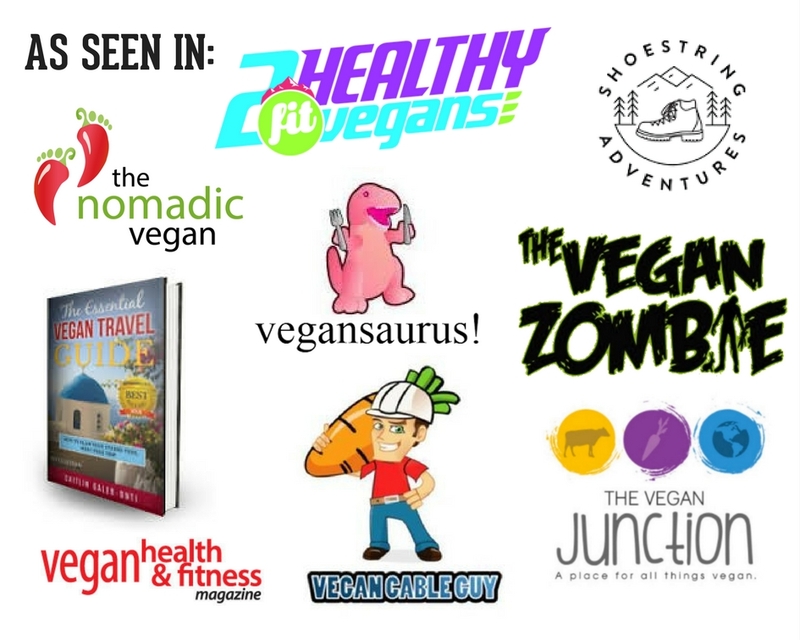 Check them out and support an all-vegan company! 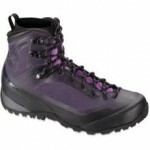 Lowa’s Innox Mid Ws modern lightweight boot that offers superb support and stability. 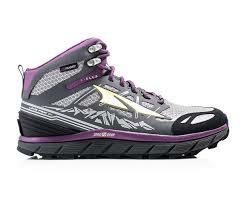 Its NXT outsole provides tenacious traction even on rough terrain. Ideal for fastpacking and do-it-in-a day adventures. 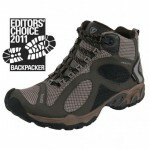 The Mammut T Aenergy GTX hiking boot is light and durable with Gore-Tex lining and Vibram soles. Also in men’s(Limited Sizing Left). 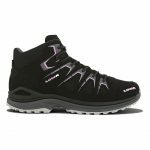 The Mammut T Comfort High GTX Surround Pure comfort! The generously tailored fit, softness and light weight create a completely new running sensation. Offers grip on any terrain. 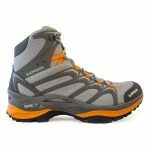 The Merrell Capra Mid Sport Gore-Tex is super lightweight, waterproof & has a Vibram sole. I just bought a pair for myself and will be posting a review as soon as I put some good miles on them! Please be advised, the entire Capra line is NOT vegan. Be sure you’re purchasing the Mid Sport Gore-Tex and not one of the leather boots. 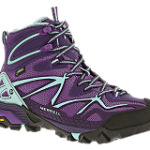 TrekSta’s Cape Mid GTX is an excellent winter performance boot with GORE-TEX® XCR and Partelena insulated lining, combining waterproofing with fleece-like warmth. 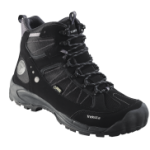 Check out the TrekSta Evolution Mid GTX Vegan Hiking Boot Review by Jim Van Alstine to find out more! The Approach Mid is a new hiking boot from the all vegan company Vegetarian Shoes. They are breathable, water resistant and lightweight. Padded insoles and tongue also make these boots comfy. 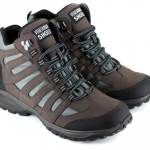 Vegetarian Shoes has said that their new Veggie Trekker MK5 is their best boot yet! They’re water resistant and breathable with Vibram soles for serious traction. Another hiking boot from an all vegan company! 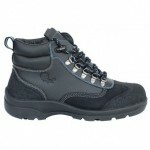 The Wills hiking boots are water resistant and breathable, have grippy soles and are ethically made in Portugal. 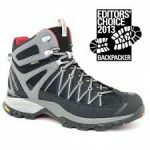 The Zamberlan SH Crosser Plus GTX RR hiking boot was Backpacker Magazine’s 2013 Editors’ Choice winner. 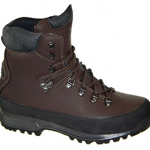 This boot has Vibram soles for great traction, is lightweight and waterproof. Currently, only stocked in men’s. 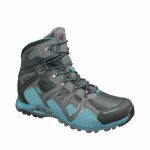 Check out the Zamberlan SH Crosser Plus GTX RR Vegan Hiking Boot Review by Jim Van Alstine to find out more! These companies have all stated that they have no vegan hiking boot options at this time. This is due to the fact that they either have stated that their glues include animal products or that they have no way of guaranteeing what types of glues are used at any time. Please contact these companies and let them know that there is a demand for completely animal-free products. Hopefully in the future they’ll make an effort to change this. Is this list missing anything? Let me know in the comments below!